The journal Lancet published a new study where it is presented how abortion rates have diminished from 1990 to 2014, mainly in developed countries. Abortions have decreased between 1990 and 2014 in rich regions. In 1990, there were 46 pregnancies terminated per 1,000 women and in 2014, it has changed to 27 abortions per 1,000 women. In poorer regions, it has occurred quite the opposite where numbers reveal that 37 in 1,000 go for an abortion. 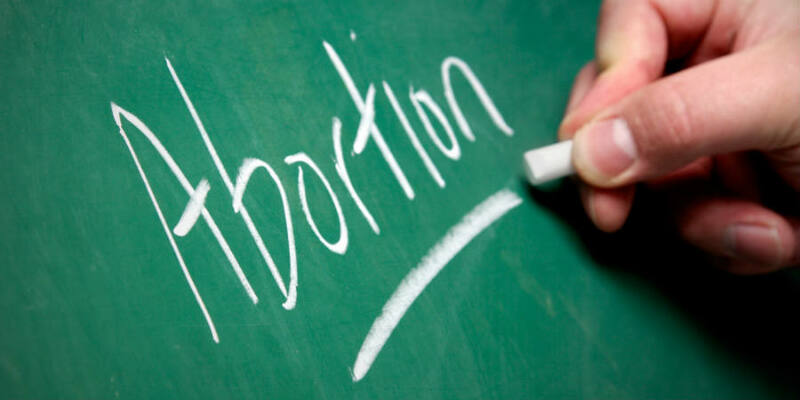 The US has the lowest rates; about 17 abortions per 1,000 women and the highest abortion rates lies in the Caribbean with 65 abortions per 1,000 women. Researchers consider that there was no difference between regions where abortion was a legal practice or not. The banning of abortion does not diminish the number of pregnancies terminated, in fact, it might be counterproductive since it prompts women to look for health-risk abortions. What does draw a line between developed and developing countries is the access of contraceptive methods, services and education. The lead author of the research at the Guttmacher Institute, Gilda Sedgh, conducted the study with the World Health Organization (WHO). Sedgh considers there is a correlation between developed and developing countries regarding the contraception use. “In the 1980s, when women who wanted to avoid getting pregnant weren’t using a method, their most common reason was lack of access. Now that’s their least common reason, less than 5 percent,” said Gilda Sedgh in a statement. What she means is that contraceptive methods education must be improved and accessible for all women in poorest areas. Researchers agree in the fact that there is a considerably lack of education regarding contraceptive methods and also, investments must be done for modern devices .